After more than 40 years since it’s last flight, 16 years of restoration, being affected by the Mississippi River flood of 1993 and countless man hours by the dedicated volunteers of the CAF Dixie Wing, the Commemorative Air Force (CAF) Dixie Wing Bell P-63A-6 Kingcobra serial number 42-68941 flew for the first time on Saturday February 18, 2017. Just after 1300hrs local time pilot Jim Dale took off from the Atlanta Regional Airport, home of the Dixie Wing. Since receiving its Airworthiness Certificate several months ago there have been opportunities to fly, but each time something got in the way and the flight was always postponed. For this important test flight the Dixie Wing asked experienced pilot Jim “JD” Dale to perform the all-important first post-restoration flight. 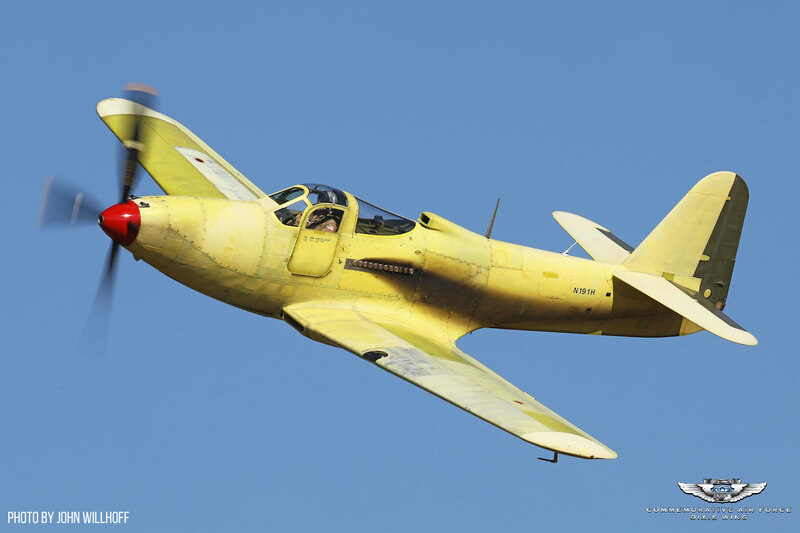 JD is the director of maintenance for the Lewis Air Legends Collection and the of the highest time P-63 pilot in the U.S. Jim’s first flight in a Kingcobra was in the Palm Springs Air Museum’s P-63 Pretty Polly. Jim started flying very young under the watch of his father, a former B-29 pilot. 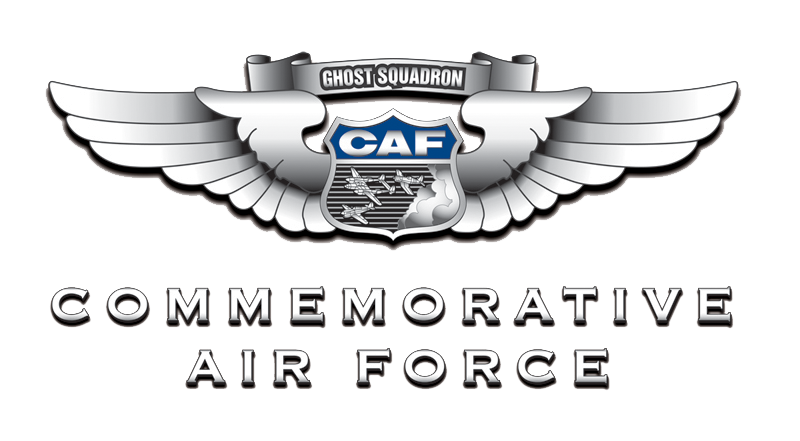 He gained experience with historic aircraft working for Steve Hinton at the “Mecca” of warbirds, Chino, California. 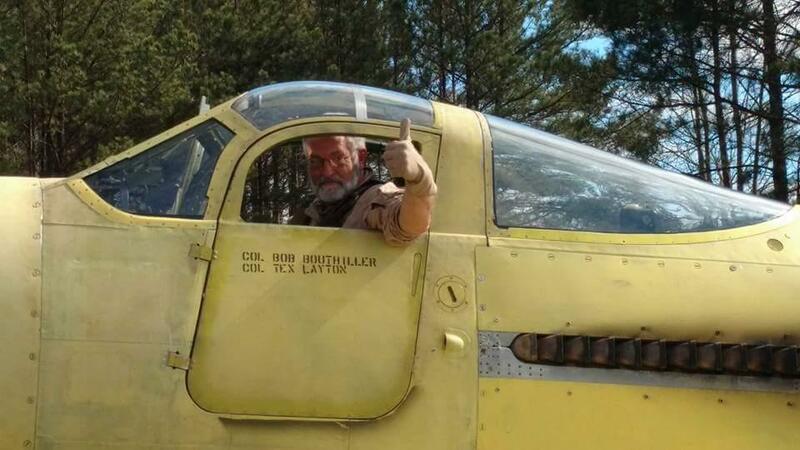 To date Dale has more than 6,000 hours in warbirds. “This was very successful test flight, the Dixie Wing guys did a phenomenal job, it took a lot of perseverance to stay on this project for 16 years. The flight was great, no major issues to report but only minor adjustments. The airplane was just slightly left wing heavy and the controls are a bit heavy but nothing that can’t be fixed with ease. The trims were great, light and quick to react.” Said Jim after the first flight. After the first flight Dale and the Dixie Wing crew performed a debriefing and went through some of the minor issues encountered in the first flight. Based on Jim’s recommendation, a small adjustment to the RPM settings of the propeller were applied. A little after 1600hrs a second test flight was conducted. This time Jim flew a little longer (about 25 mins) without encountering any major issues. On Sunday February 19, three additional flights were conducted and once again the airplane performed very well. 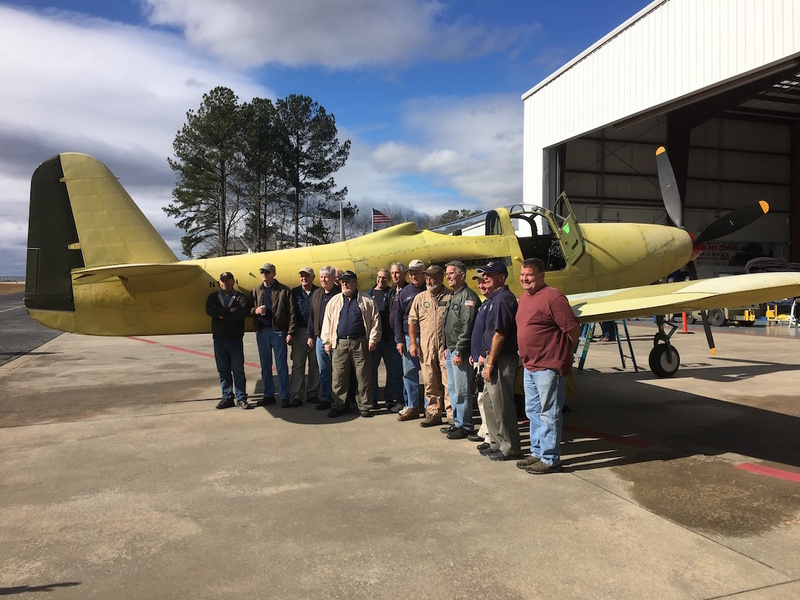 The dedicated Dixie Wing volunteers who worked on the restoration, posing for the official photo after the first flight.